If you already have a website, you might be tempted to dismiss this post. Please don’t skip this — especially the first video. Whether you have a website or not, you can’t miss the info I share about the state of the web hosting industry. There’s a company that has been buying up many of the popular hosting companies, and I would suggest staying away from any company owned by them. So if you’re hosting with BlueHost, Dreamhost, Hostgator, and many others… be sure to check out the first video. The 2nd video is more instructional. 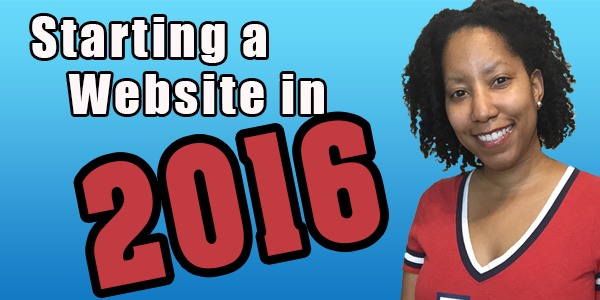 Do you even need a blog in 2016? If you want to jump to the desired sections you want to watch, be sure to check the time stamps in the description of video 2. If you watch from a desktop or laptop, you can click the time stamps to jump to the sections.